I've been a very, very bad blogger. Albeit my intense desire to write about sooooo many great finds, my schedule is just beyond booked (and when I do find some semblance of free time, my body goes to auto-catatonic mode, moving only to do bodily functions). But enough of my usual "I am back" spiel and on to the meat of why I am blogging again.... I want to write about my 2013 family vacation in Boracay. I briefly mentioned it here, but all in all, it was a very short trip and we've had all sorts of drama going in. In the hopes of NOT boring you with one ginormous long blog post, I am going to cut the trip into streams, because this is my project management brain telling me to compartmentalize to make the work manageable. Boracay Package: Food, Glorious Food! 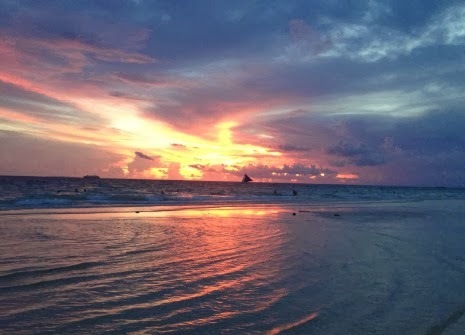 So let's start this epic journey with me finding the perfect Boracay package. Boracay package a-hunting I go! So off I went to the trusty and all mighty Google for the hunt on the Boracay package that me and la familia will take. My initial direction was to save some hard-earned moolah by using the power of group buying sites. But after going through so many Boracay package promos in group buying sites and then getting shocked by all the "I-hate-insert-name-of-group-buying-site-here" Facebook groups, I've decided I did not have the b@lls to save 75% on our Boracay package but then having that x-percent chance that the whole thing will fall through, considering historical data from the grieving interweb members as seen in the aforementioned FB groups. My next bout of Google-powered research was on travel agencies offering reasonably priced Boracay packages. And after a few clickity-clackies I arrived at TravelOnline's website which specialized on Boracay packages and many more. Their agents were very responsive. I sent them an inquiry and within the same day, I got a response on the Boracay package I wanted! And this was a weak-@ss, not-using-proper-capitalization-in-sentences-type of inquiry. They have tons of happy customers seen here, here and here. Hard to argue with that. They had freebies! I am a sucker for freebies. 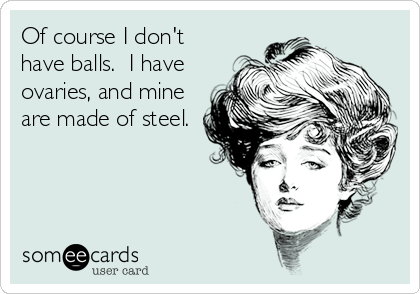 Throw in a cheapo pen wrapped in tinfoil and I giggle like a little girl that got a Barbie's Dreamhouse for Christmas. So when I learned that their Boracay packages have not one but 5 sets of different freebies, I was over the moon. Their website was very informative. They even had a live streaming of Boracay. Did I mention the freebies?! FREEBIEESSSS in this Boracay package! The Boracay package offered had all taxes, surcharges, and all the hidden-what-have-you's included! And so, after a hop, a skip and a couple of emails with Clarissa, my lovely agent, our e-tickets and hotel accommodation vouchers were sent to my mailbox and we were all set for some fun under the Boracay sun! Click here to learn how the travel to Boracay went.